Thursday, March 28th at 12:00 pm at the Toronto Airport Marriott Hotel, 901 Dixon Road, Toronto. Registration is now open. We are delighted to be hosted by The Ontario Credit Unions Conference this year. Lunch registrations are now closed (hotel needed numbers by 4 pm March 22). Our agenda will include a report from the Board of Directors and Executive Director, review of audited financial statements, appointment of auditors for 2019. As well we will present the 2019 Corporate Achievement Award (details below). There is no cost to attend the AGM, but registration is requested. 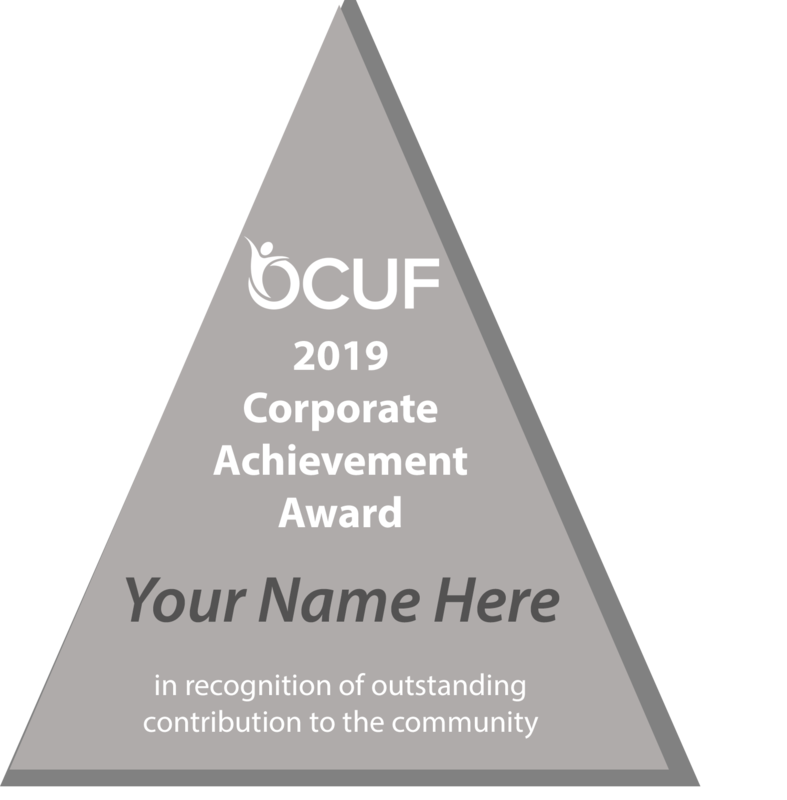 The Outstanding Corporate Achievement Award is presented annually by the Ontario Credit Union Foundation to a member credit union in recognition of their contribution to the community. A major new activity, program or commitment started during the preceding calendar year. 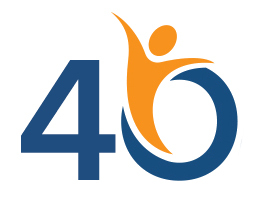 The recipient organization must be a member of the Ontario Credit Union Foundation.